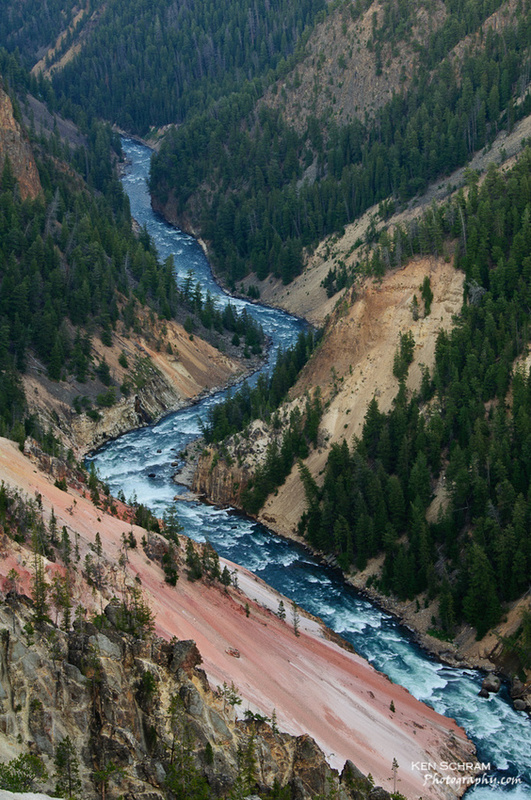 Last week I posted "The Gorge", an "up river" view of Yellowstone's Lower Falls. This week, please turn your attention 180 degrees the other direction for "Down River". This is a tightly composed shot of the Yellowstone River taken from Inspiration Point. 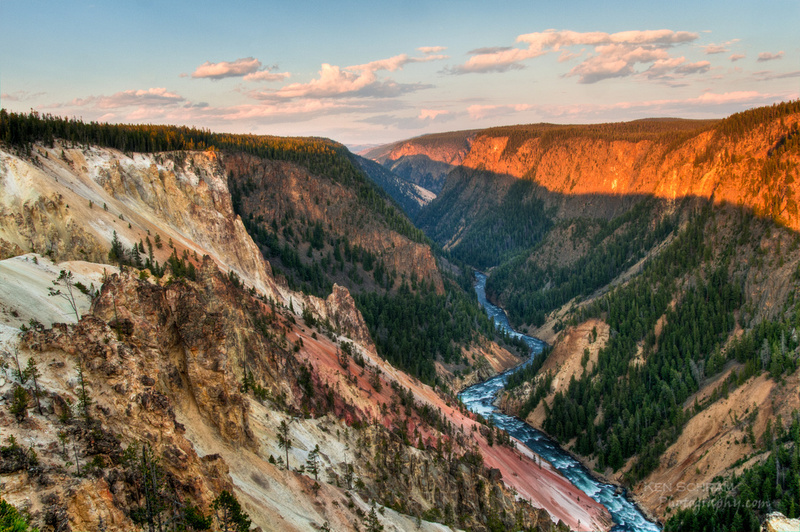 The shot below, "Inspired", provides a more frequently shared perspective of just one of the many spectacular views Yellowstone has to offer.